Singer/Songwriter Rick Ferrell is one of Nashville’s most gifted and eclectic artists. 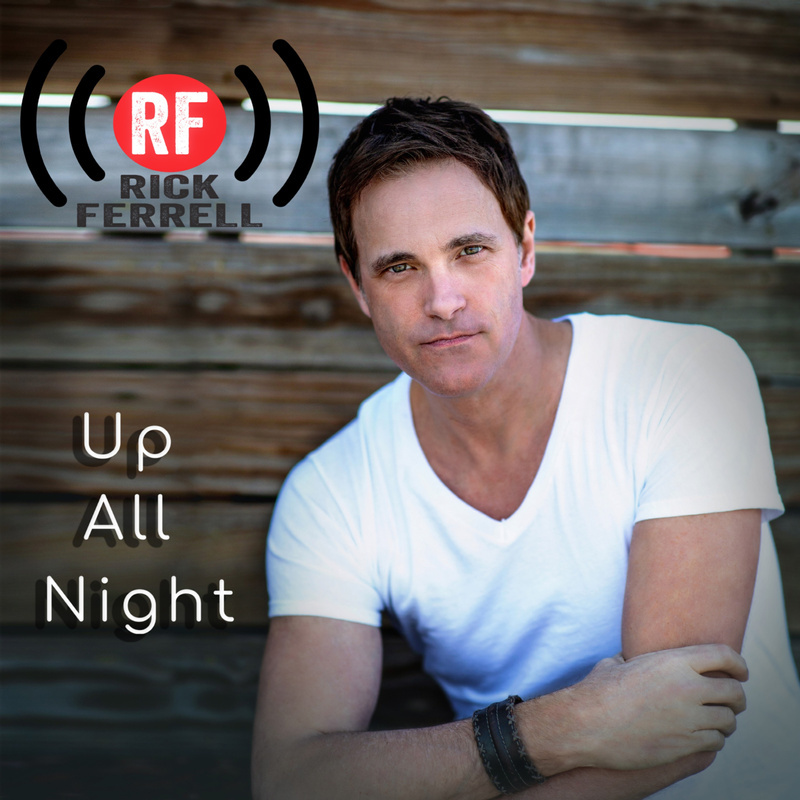 Recently, Rick signed with MC1 Nashville and this first single will debut April 15th – "Up All Night." His sound is timeless with elements of country, rock and a persistent honesty that defies any description except pure American music. When asked where his inspiration comes from, Ferrell is quick to say most of his musical influences have always been Singer/Songwriters. He feels his identity as a singer and a performer is best defined through his songwriting. As a songwriter, Ferrell’s songs have been recorded by a host of artists across the board such as Earl Thomas Conley, Montgomery Gentry, Martina McBride and The Swon Brothers, just to name a few. And at the end of 2009, Ferrell would pen the most played radio song of the decade in any genre of music with “Something Like That” AKA… The BBQ Stain song recorded by Tim McGraw. And it continues to be a mainstay on country radio stations all over the world.